I am not one for long speeches about how you should do X and Y and not G & H to successfully raise little multilinguals. We are a family like any other. We have made mistakes. We have had some major successes (passive language learning has become a great active language) but also some failures (Papa travelling so much has meant our 4th language - his language - is currently dormant). I am a linguist also. I know how the theory and the practice can differ and how what is on paper is not (always) what happens in real life. Whenever I share tips, ideas and encouragement, it is almost always research-backed or with research in the back of my head. With these two hats, I decided to compile an A to Z of raising multilingual children, a one-stop-shop where you can find lots of information about raising multilingual children. But writing it all by myself was a huge under-taking. And I also love to see what others do, what works for them and what doesn't. We are stronger together. We all have different experiences, different language combinations, different lives. 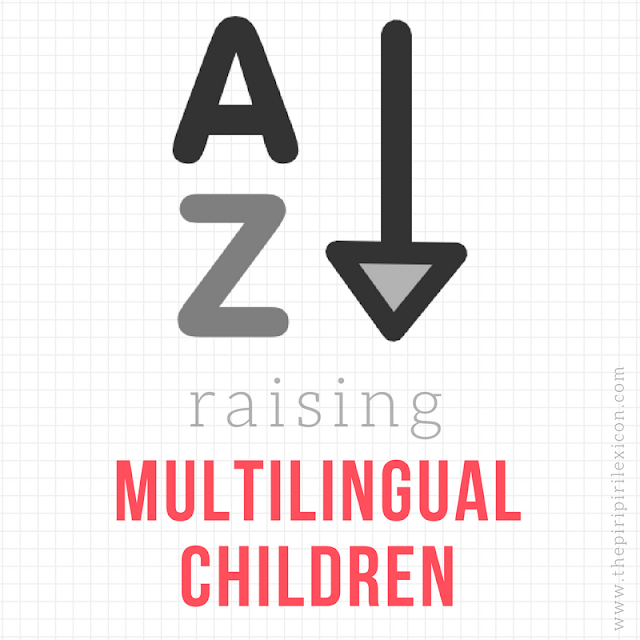 So I decided to ask some of my favourite bloggers who raise multilingual children. This is our A to Z of raising multilingual children around the world. H is for ... Helpful? Pretty creative, right? I bet you are wondering what a bilingual zombie is all about. Well, stay tuned and follow this page over here. Every day for the next 28 days, it will get updated with someone's story, tips, ideas and/or mistakes. You can also follow me on social media for daily updates. 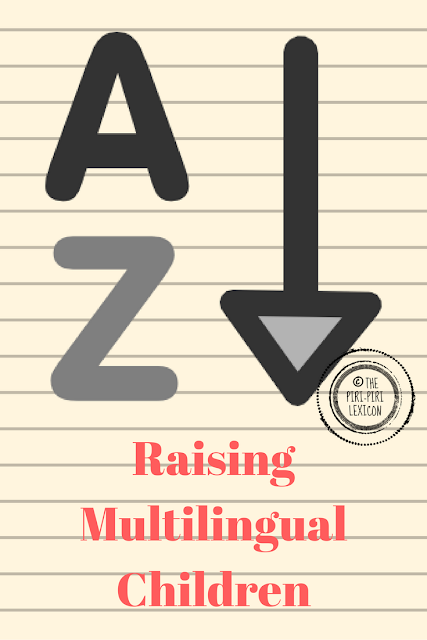 If you are looking for my own writing when it comes to raising multilingual children, here is a decent selection of my favourite and most popular articles. How often does my child need to be exposed to his minority language(s)? And you can find plenty more on this page and on Pinterest.